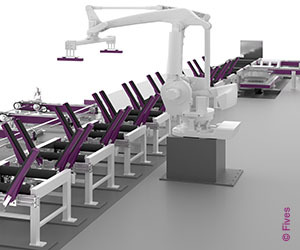 Fives has developed Robopack, an automatic packaging systeme with a unique configuration modularity to allow custom designed installations at the end of any processing line, such as in-line and offline tube mill lines, finishing floors or bar lines. This top-end packaging system, featuring the latest advanced software manager, is recommended for high productivity lines, where automation is the key to increase productivity keeping high quality standards and precision. 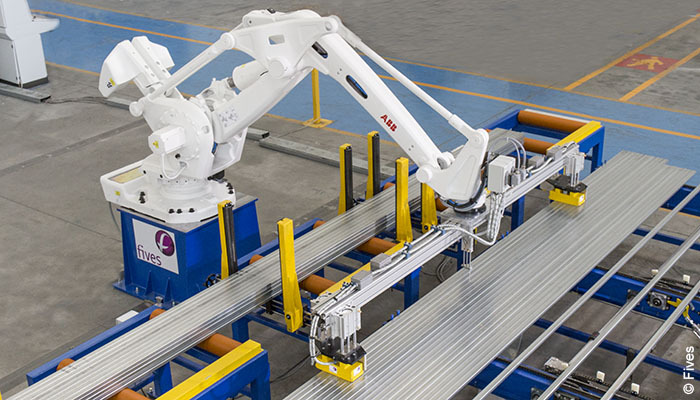 Production through automation: in-line and offline solutions.